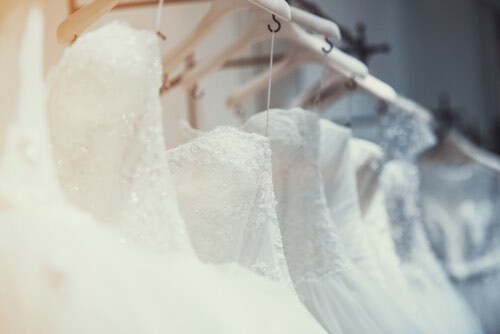 Blush Ely is a family run bridal shop in a picturesque village just outside of Ely, fronted by Sarah with support from her daughter Alice. Every aspect of the boutique and the amazing array of dresses has been scrutinised, argued over and ultimately agreed upon to bring you the beautiful Blush Ely. After working for a lifetime in the events industry, organising and creating wonderful experiences on a range of scales. This diversity of my career has meant that I have been lucky enough to harbour some amazing experiences, however it is how I make people feel that is of the most value to me. I love making both my clients and my friends feel comfortable, content and confident. For years I have loved my girly shopping trips, making my friends look and feel fabulous in their clothes, picking pieces to flatter where it matters! I am so excited to fulfil my long awaited dream of being able to open Blush Ely, to bring you an approachable, affordable yet luxury experience. 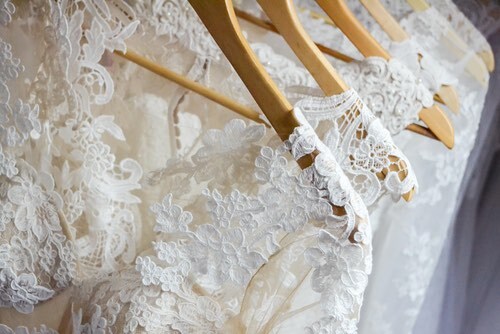 Shop in style in our indulgent and spacious boutique, relaxing into your bridal heaven with a glass of bubbly in hand. I can't wait to meet you. Sarah x.